After six years of our journey with Kuen Cheng Kindergarten, knowing that I will be writing this note for the kindergarten yearbook for the very last time brings a tear to my eye. 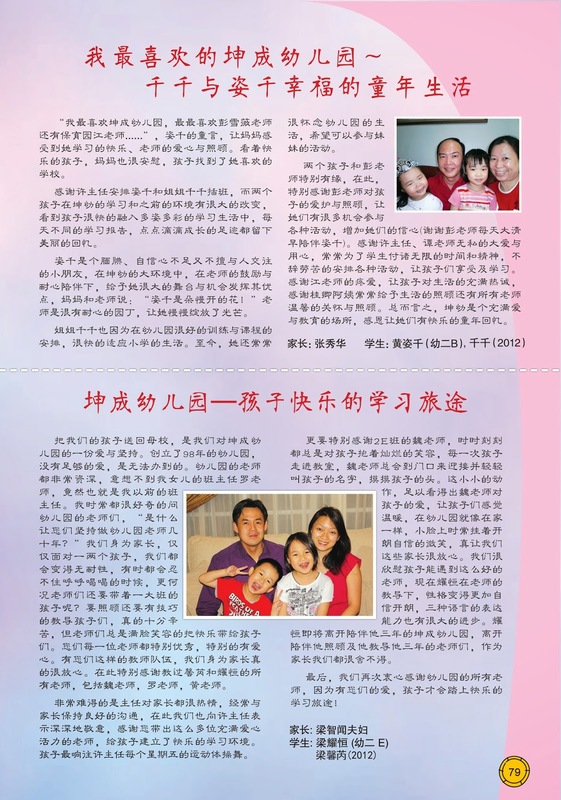 When we decided to send our first child to a Chinese school, being a non-Chinese, there were many raised eyebrows because almost everyone, including our families thought we were making the wrong decision. 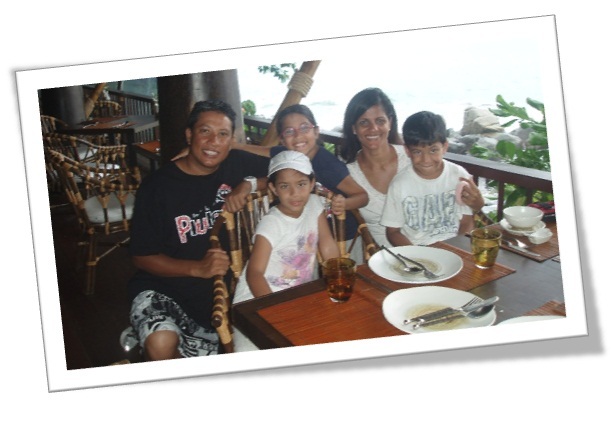 After six years, our families now talk with pride that our children are very settled and doing well in school, despite picking up a language which there were initially foreign to. I truly believe that a big reason for this success is the fact that we started this journey with Kuen Cheng Kindergarten. The teachers showed our children love, kindness, a great education and so much support. The dedication shown by all teachers during concerts and school events is something truly extraordinary. Our older children still talk about the school with fond memories, even after leaving the school. So for one last time, all of us; Sharin, Karen, Nadia, Sofia & Roshan thank you from the bottom of our hearts…….for the wonderful journey, the guidance, the education and the friendship. This is not goodbye, but farewell, until we meet again. We will definitely miss you. A big loving smile spread across Mummy’s face as Daniel came home from school singing, ‘天下的妈妈都是一样的.’ Then, he said, “I have a song for Daddy too”, and he sang, ‘爸爸好, 我爱他.’ He has learnt Mandarin and BM through poems and songs. He learnt the life cycle of a butterfly through a live caterpillar. He played with tadpoles, grew beans, caught fish, touched a starfish, climbed into a war plane, danced with a troop in a Chinese New Year mini dragon, entered competitions, performed confidently in front of an audience of hundred, participated in parent-child games during Family Day and did competitive sports in a National Stadium. He developed his fine motor skills through constant and disciplined character writing. He created crafts that adorn our cars and home. On top of that, he learnt social skills, family values and mutual respect. 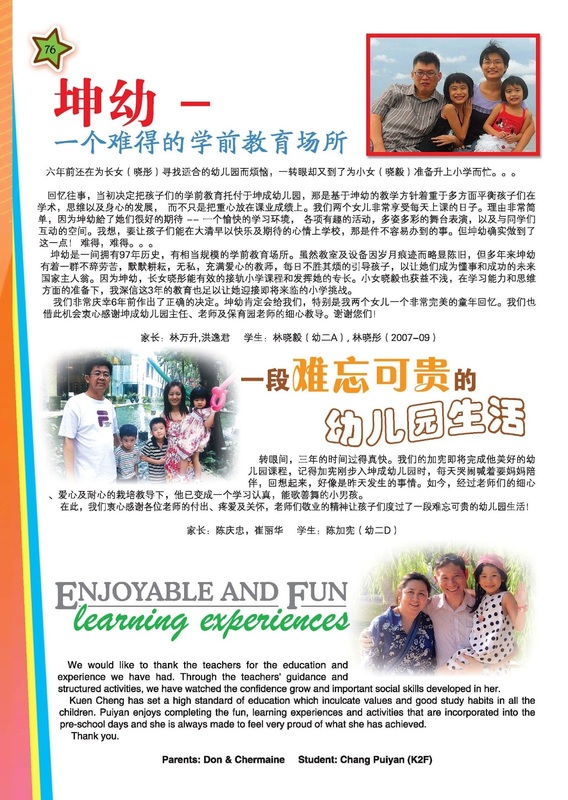 All these happened within his 2 years of education in Kuen Cheng Kindergarten. 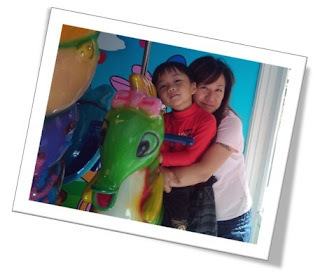 Daniel is our 2nd child attending Kuen Cheng Kindergarten. I can only give my highest appraisal to the school’s dedicated teachers and the ever-present involvement of Kuen Cheng’s supervisors who seem to know the names of all the children, matching them to the right set of parents! As Albert Einstein quotes, “The only source of knowledge is experience.” Therefore, with a grateful heart, we thank you for the guidance, experiences and knowledge you have given to our precious son. Dear teachers (especially to 林老师, 2C 2011 and 李老师, 1C 2010) and supervisors of Kuen Cheng Kindergarten, YOU HAVE DONE WELL! 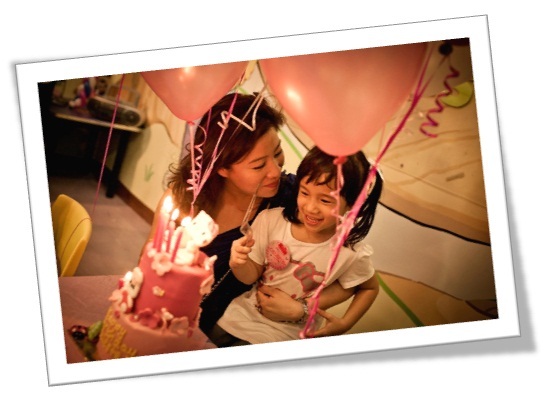 I stand convinced that spending the past three years in Kuen Cheng Kindergarten is by far one of the most essential character-building “right of passage” my little daughter has experienced. Upon registering her the year before she joined at the age of four, I had my fair share of doubts and apprehension, most notably, whether the Chinese-school style of education would quell her spirit and thus scar her for life. Horror stories of cane-wielding teachers and home work by the spades abound, hence I did have a back-up plan (a.k.a. revert to Western-style pre-schools) in the improbably event that my decision stood corrected. Three years on, and my daughter is as vivacious, sociable, affectionate, inquisitive and most importantly, today she is multi-lingual. She has embraced the “system” like duck to water and unquestionably loves her teachers, friends and other personnel of the kindergarten, sheer testament to the school’s nurturing environment. Whilst her Mandarin and Bahasa trail her English, in terms of command and application, nonetheless she speaks Mandarin more fluently than children who have lesser exposure to the language. Most noteworthy, however, are the principles of humility, piety and etiquette that I see most Kuen Cheng Kindergarten children manifest. It’s apparent in the way they greet and bow to their teachers and elders. An indelible experience I had as a parent was when I paid my daughter’s semester fees… the teacher motioned my daughter to me and guided my four-year-old to thank me for paying her fees. 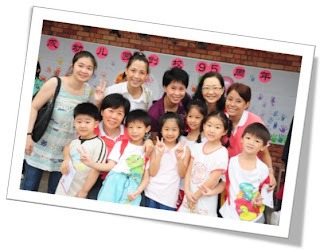 I was overwhelmed by the teacher’s virtuous inclination and knew then that sending my daughter to Kuen Cheng Kindergarten was one of the most spot-on pivotal decisions I had made, in terms of her fundamental education. I am raising my daughter for life, not merely for grades… thus in the marathon that she has embarked on, I know I have started her on the right footing. Happy 95th Birthday Kuen Cheng Kindergarten!!! Kuen Cheng Kindergarten, Jalan Syed Putra, 50460 Kuala Lumpur, Malaysia.